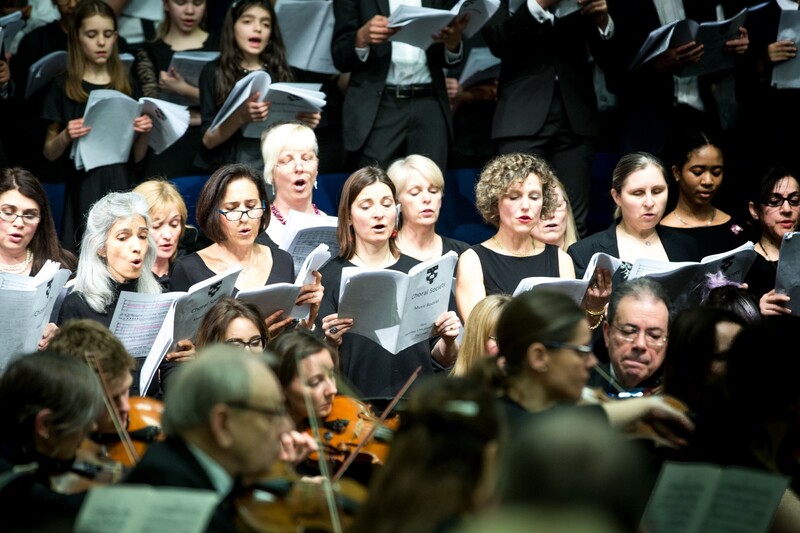 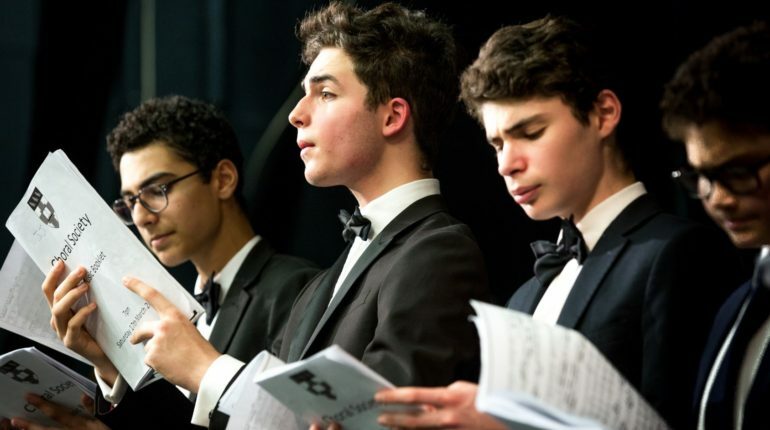 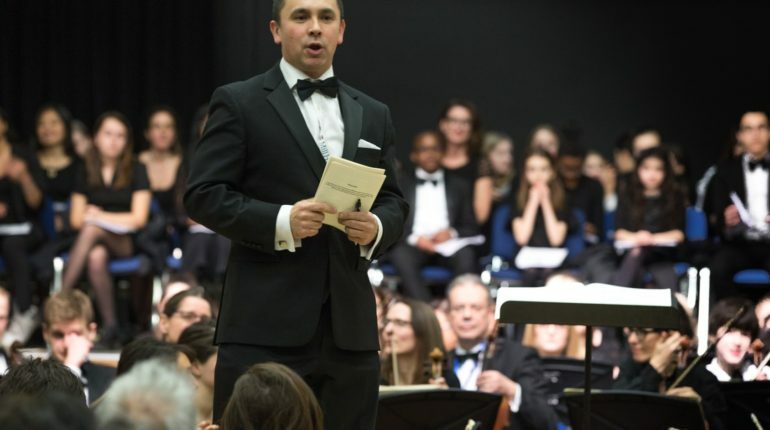 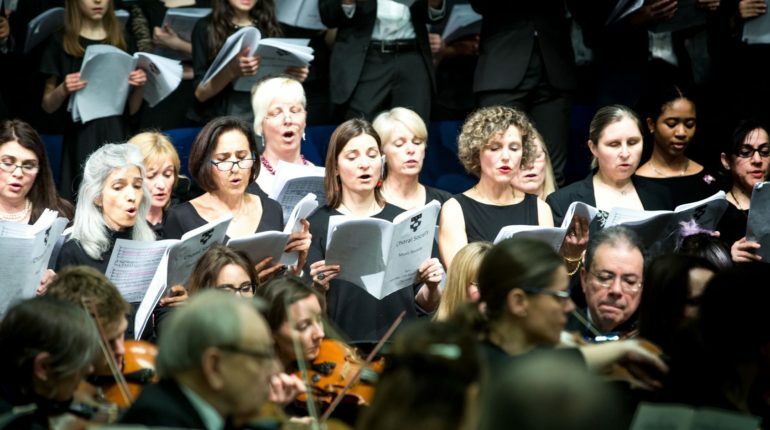 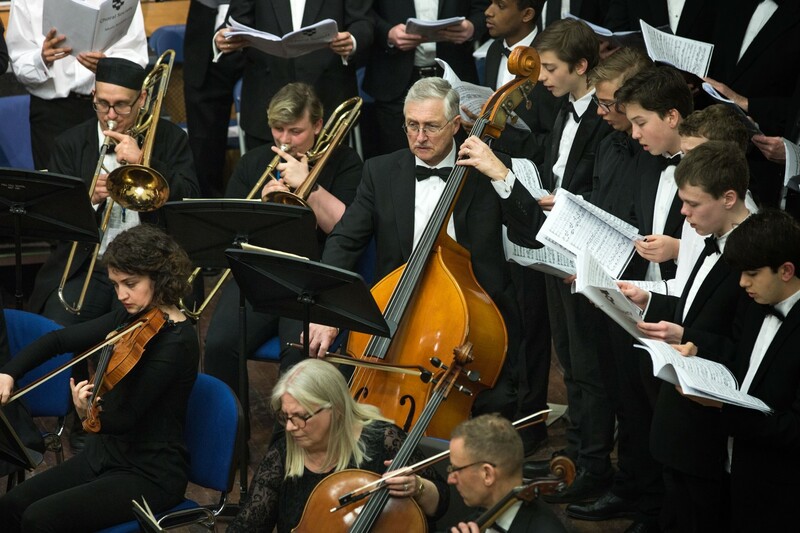 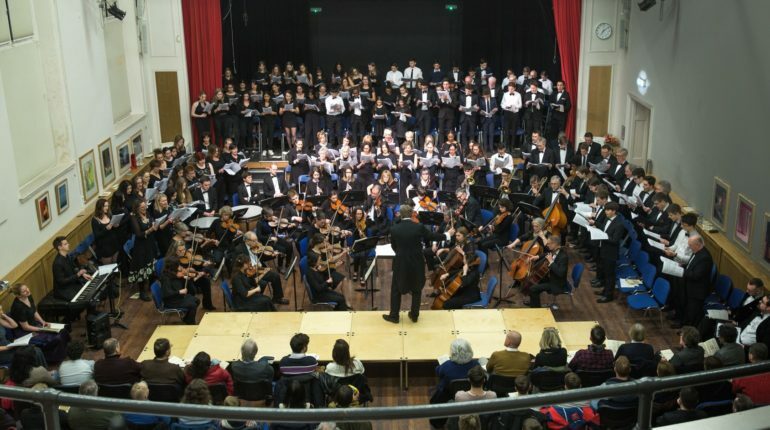 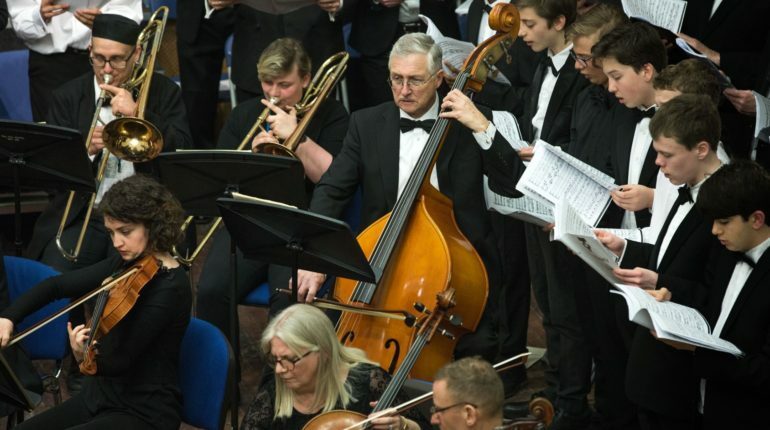 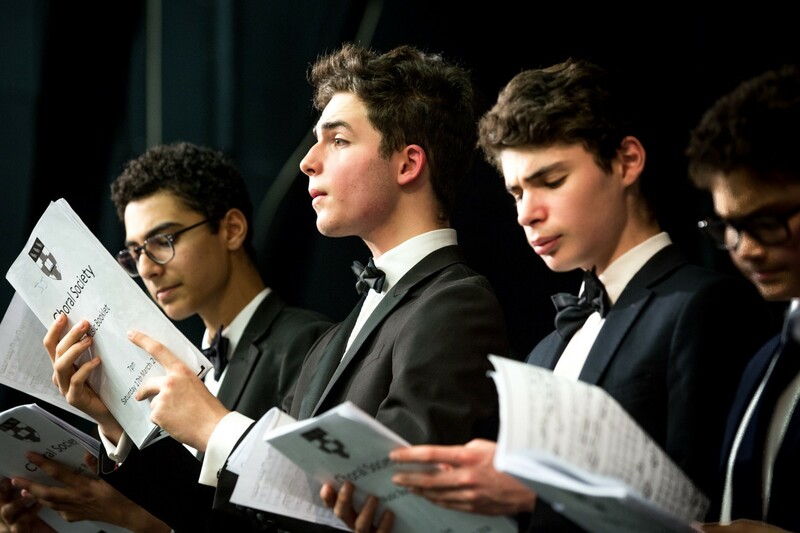 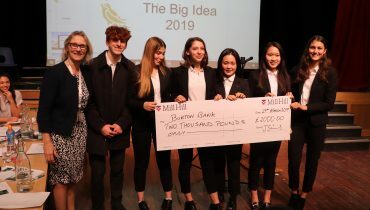 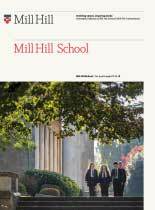 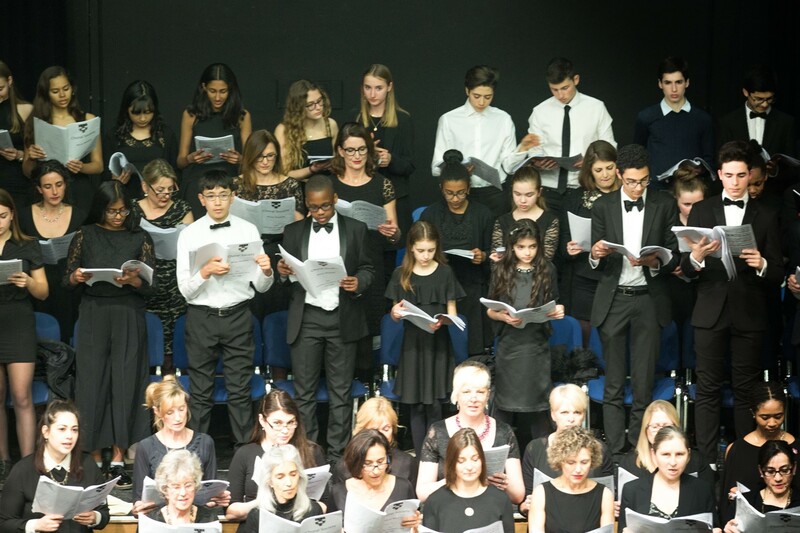 On Saturday the Chapel Choir, Pupils’ Choral Society, Parents and OMs’ Choral Society, members of the Foundation staff and friends of Mill Hill combined with the North London Sinfonia to perform Mozart’s Requiem in D minor. 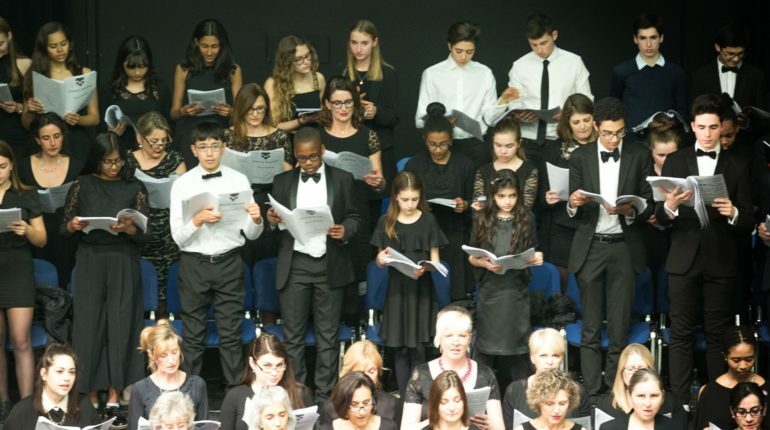 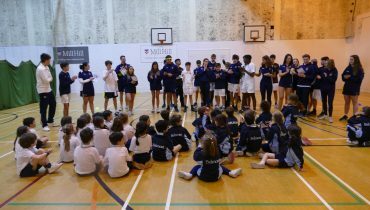 Pupils began rehearsing in September, and the parents and OMs have been rehearsing on Tuesday evenings since the new year. 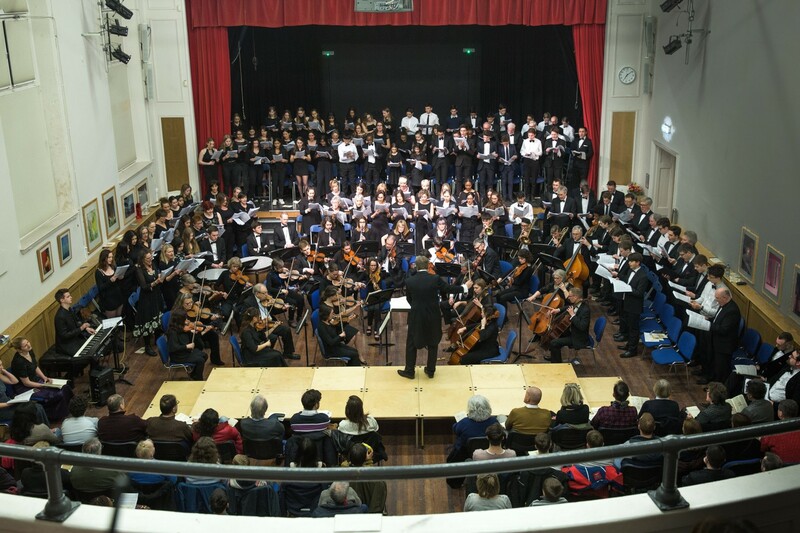 We had a wonderful evening performing to a capacity audience in The Large. 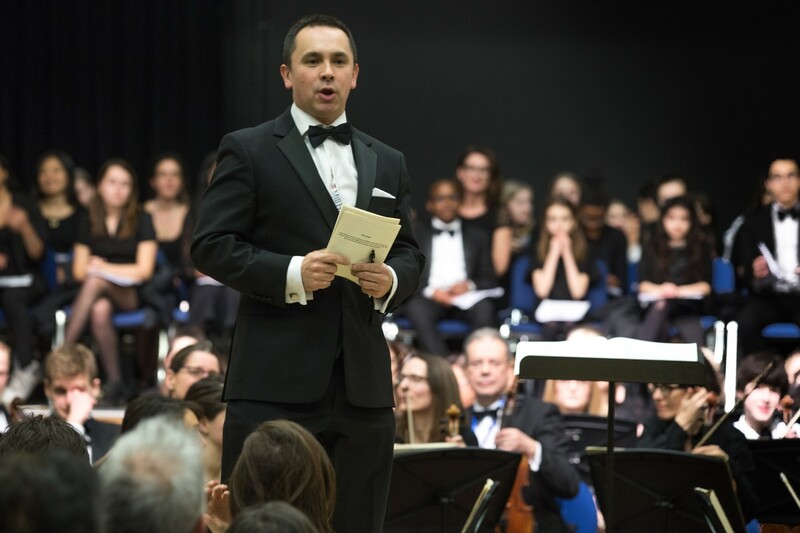 Above are some of our favourite photos from the evening.